The 2019 NASCAR season kicked off Sunday with a rain-soaked Advanced Auto Parts Clash – which saw Jimmie Johnson return to victory lane – and William Byron earning the pole for the Daytona 500. 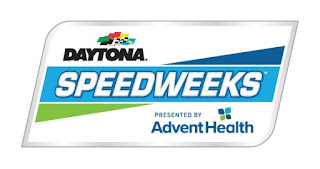 This week, Daytona International Speedway continues to host Speedweeks at Daytona, culminating with the Daytona 500 on Sunday, Feb. 17. This weekend, fans will see the season-opening points races for the Monster Energy NASCAR Cup Series, the Xfinity Series and the Gander Outdoors Truck Series. Fans heading to Speedweeks will want to check out the UNOH Fanzone for off-track activities, including garage tours, driver and team appearances, live music and the kids’ area. Find out more about the UNOH Fanzone here. The annual Hot Rods and Reels charity fishing tournament, benefiting the Darrell Gwynn Quality of Life Chapter of the Buoniconti Fund to Cure Paralysis, takes place Friday morning , Feb. 15 on Lake Lloyd at the track. Find out more about the event here. 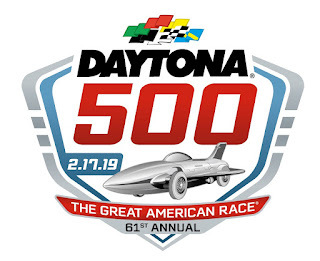 Click here for a list of facility rules and prohibited items (valid for all Daytona International Speedway events). 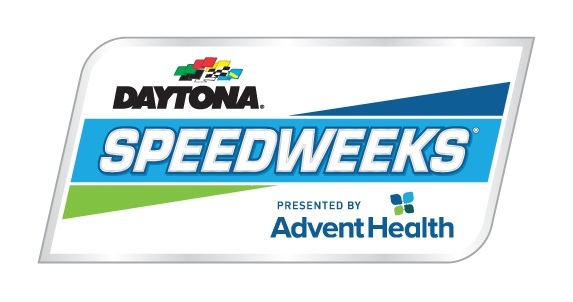 Get information about and purchase tickets for Speedweeks at Daytona, and find a complete schedule for Speedweeks at www.daytonainternationalspeedway.com.